Collage poster illustrated for German youth story by Vladimír Benetka. Lovely collage poster for German TV film. Holiday invitation – bright colours, sunshine and hunting for new adventures. 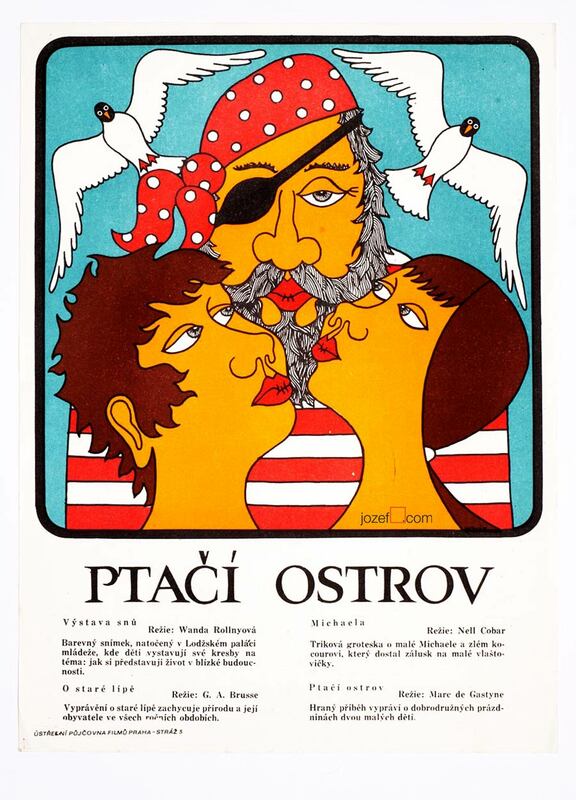 This outstanding movie poster was put together by Vladimír Benetka, 1976. 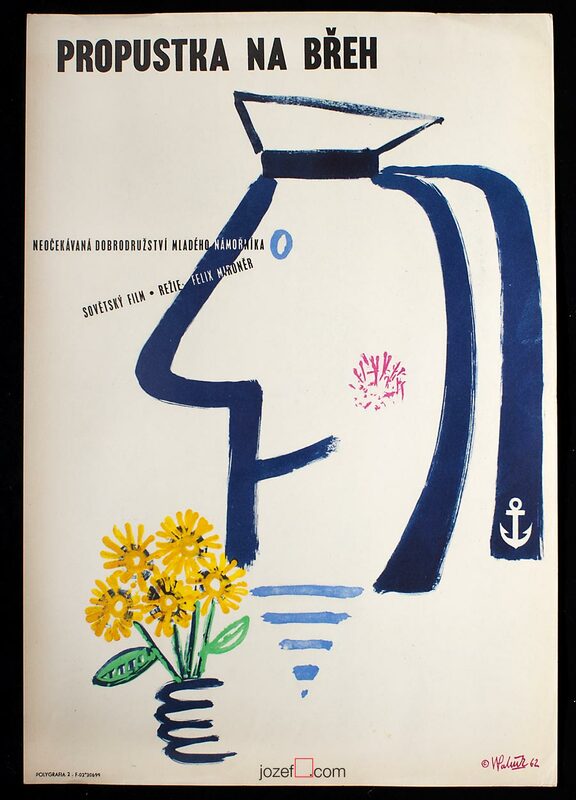 Poster was designed for East German TV Film The Sea Fairy, directed by Hubert Hoelzke. 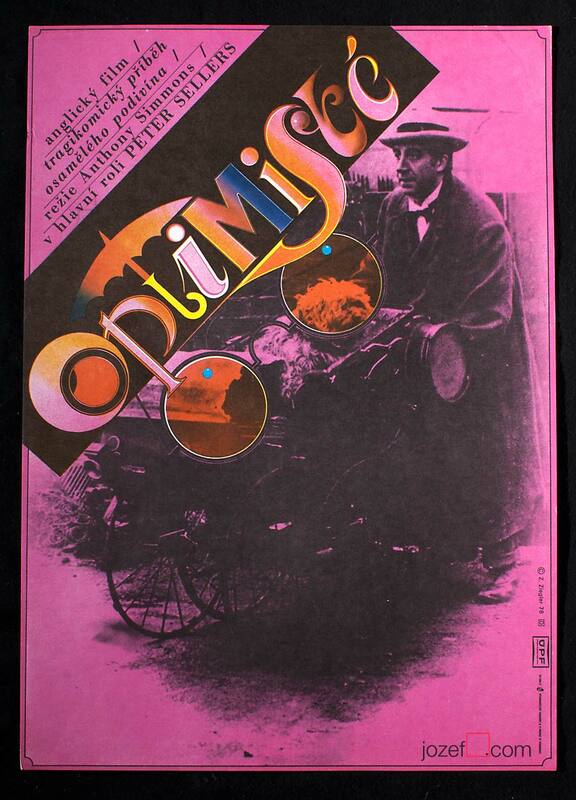 Poster is in A3 format, previously folded in excellent condition. illustrated film posters available in our poster shop. 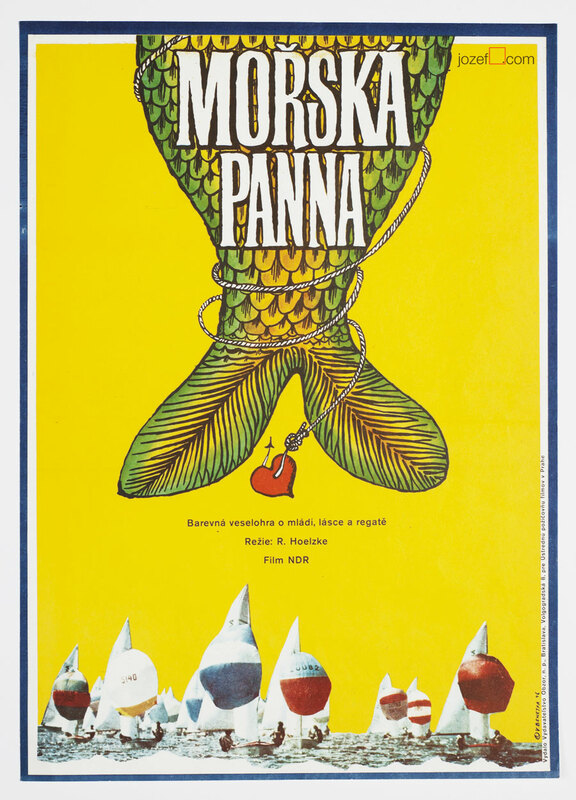 Be the first to review “Movie Poster – The Sea Fairy, Vladimír Benetka, 1976” Click here to cancel reply.